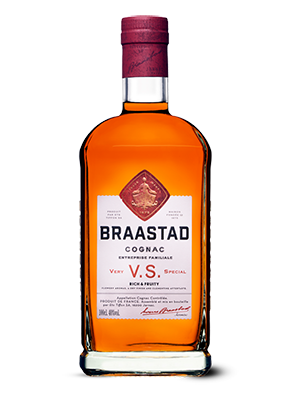 Braastad VS is blended from specially selected cognacs mainly from the Bons Bois and the Fins Bois region. The blend even includes cognacs that have been matured for 12 years in small Limousine oak casks in Cognac Tiffon’s private cellars in Jarnac. 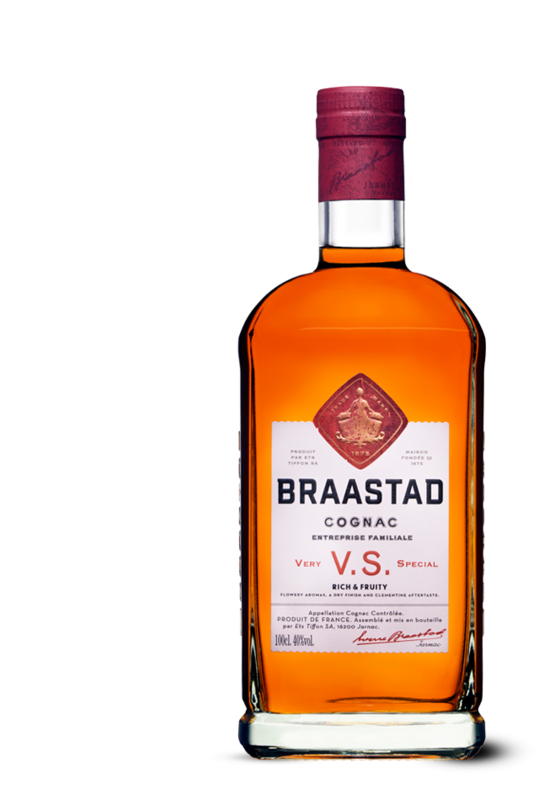 In 2007, Braastad VS received the Silver Medal in the VS category of the International Wine and Spirit Competition in London. Nose: Floral, fresh oak, almond, white flowers like roses and marguerites. Mouth: New oak, slightly creamy and pleasant on the palate. 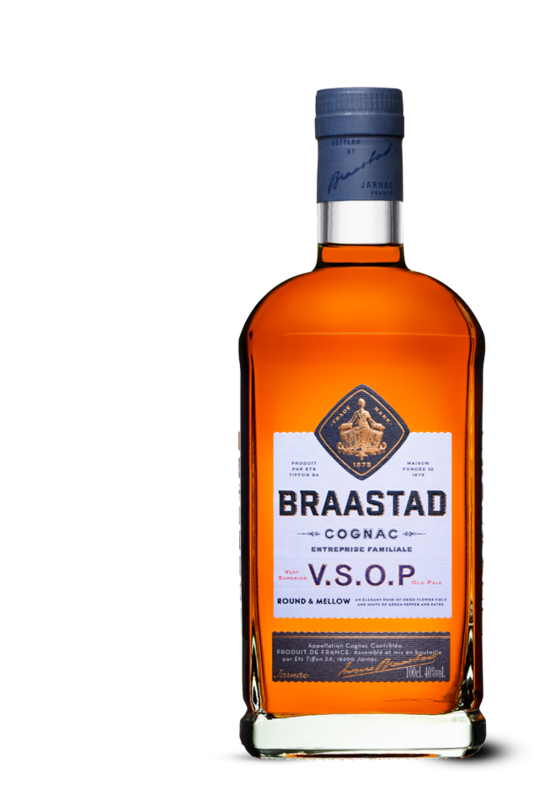 This exquisite VSOP is blended from specially selected cognacs mainly from the Fins Bois region. A very high average maturing age of the eaux de vie included in the blend gives this exquisite VSOP an opulent, harmonic flavour. 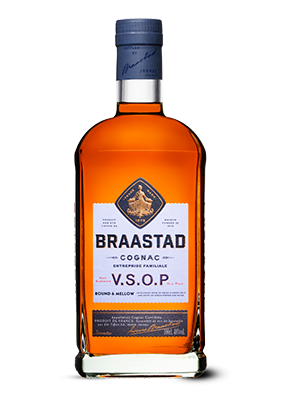 Braastad VSOP Reserve received the Gold Medal 2003, 2005 and 2007 for “Best VSOP Cognac” at “International Wine and Spirit Competition” of London, rewarded for its excellent quality and finesse of its taste. Nose: An elegant nose, married aromas of dried flower field. Mouth: Taste of green pepper and dates. Aftertaste: Mellow rounded aftertaste of chocolate. Well integrated oak character. Braastad Organic is made from 100% organic grown Ugni Blanc-grapes. The grapes are carefully chosen and blended from four cognac regions: Bons Bois, Fins Bois, Petite Champagne and Grande Champagne. 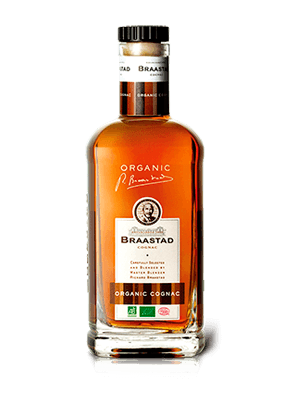 This Organic cognac includes eau de vies aged from 4 to 8 years and qualify to be a VSOP cognac. Mouth: Harmonic and integrated flavours of warm orange and pear. Aftertaste: Well balanced, light vanilla aromas and hints of toffee. This noble XO is a perfect marriage of some of the best and oldest cognacs from the Grande and the Petite Champagne, which are the leading quality regions in Cognac. The quality designation Fine Champagne requires that at least half the cognac in the blend comes from the Grande Champagne region and the rest comes from Petite Champagne. 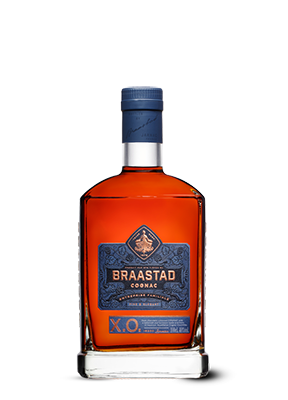 Braastad XO Fine Champagne has on three separate occasions received the silver medal at the International Wine and Spirit Competition in London. Nose: Developed, complex nose of great finesse, leather and truffles. Mouth: Well balanced and harmonic taste with hints of hazel nut. 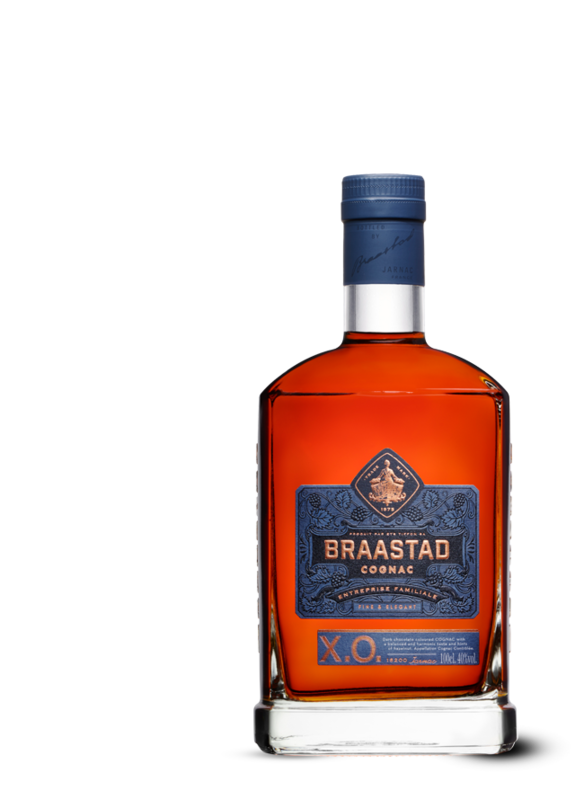 The concept of Braastad XO Contemporary Art is challenging Nordic artists to create a visual expression of what inspires them from the world of cognac. We invited artist Magne Furuholmen and designer Henrik Haugan from Snøhetta to collaborate with our Master Blender Richard Braastad to create this year’s limited edition of XO. 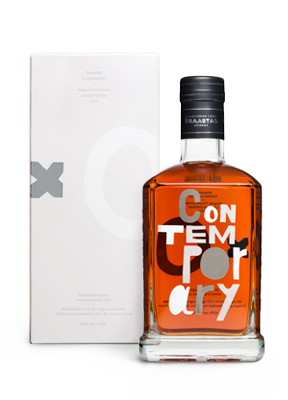 The result is a brave and beautiful bottle, containing a complex, yet round and smooth cognac. Enjoy! Nose: Developed nose of great finesse with hints of leather and truffles. Mouth: Notes of tropical fruits like mango, passion fruits and ginger. Aftertaste: Smooth texture and gentle mouth feel. Well-balanced oak. 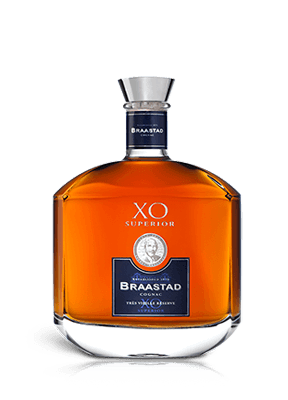 The XO Superior is an exclusive collection of well matured cognacs from the Grande- and the Petite Champagne, Borderies and the Fins Bois regions. Each of the cognac selected has matured for 15 to 25 years in the family’s private cellars. 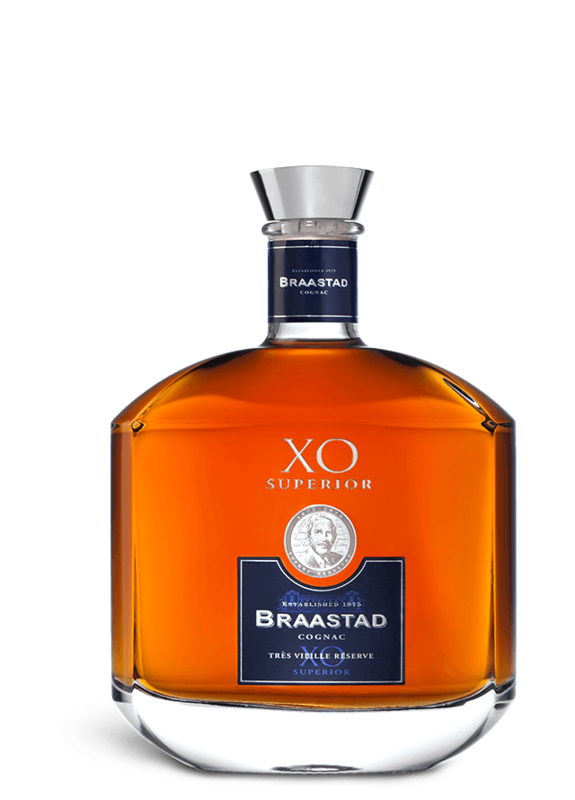 The XO Superior first entered the International Wine and Spirit Competition in London in 2007, and Master Blender Richard Braastad was proud to receive the Silver Medal. Mouth: Great aromatic complexity and toffee sweetness. 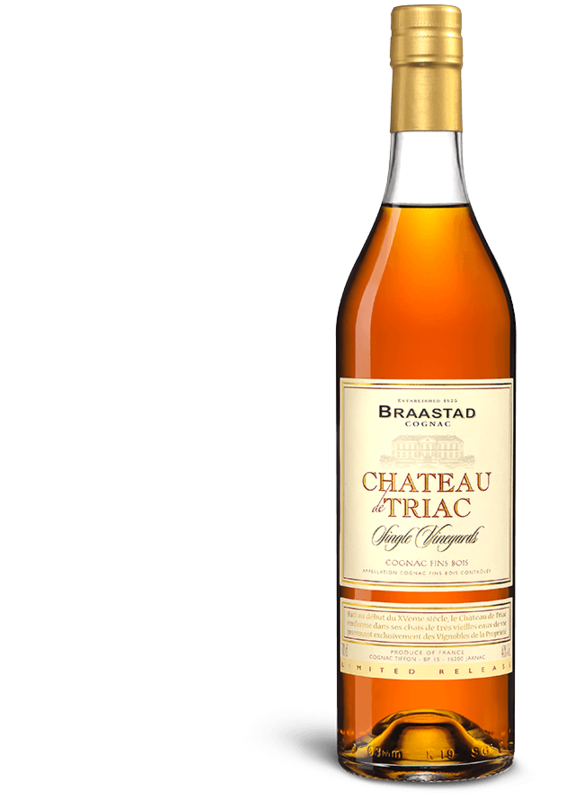 All the cognac in this blend comes from the vineyards of the Braastad family’s castle. The blend has matured in very old oak casks, mostly from the Tronçais forest. A cognac from the limestone-rich soil of the Château’s vineyards on the border to Grande Champagne, develops floral tones when aged for a long time. 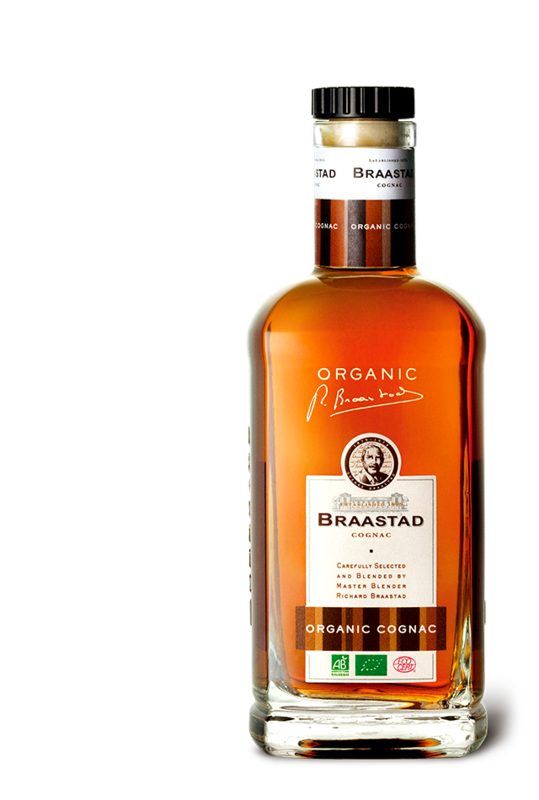 This cognac is pure and natural with very light oak aromas due to the aging in old casks. Mouth: Well balanced oak, pure and light on the palate. Aftertaste: Great harmony and balance between oak and fruits. My Sélection is a blend of 45 different well matured cognacs handpicked from Master Blender Richard Braastad private cellars. 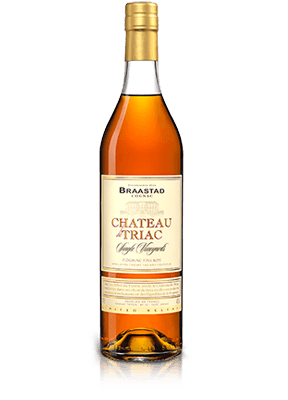 Gentle maturation over many years, and combining the fruity flavours of young elements with the maturity and richness of the older elements, gives this cognac perfect balance. My Sélection was in 2013 awarded with gold medal in IWSC for its excellent taste. Mouth: Taste of liquorice and anise, baked apple and honey. Aftertaste: Perfect balanced, creamy texture and long pleasant aftertaste. 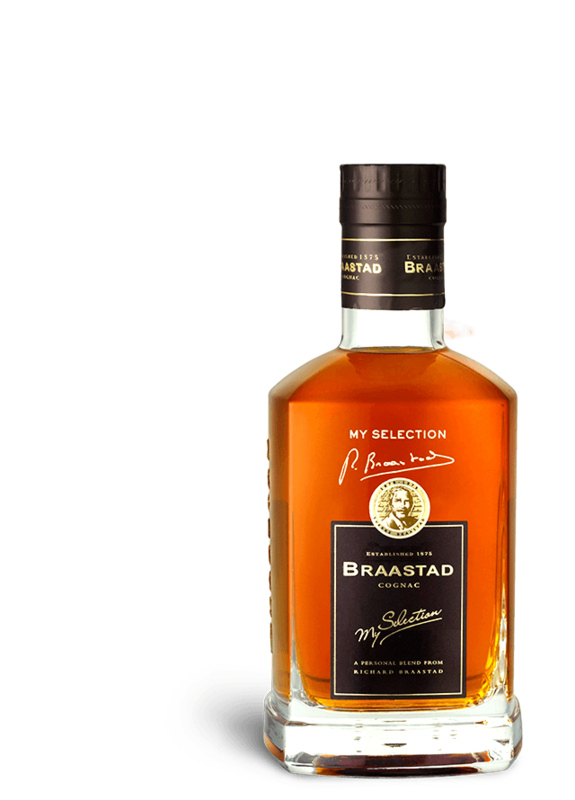 The pride of the Braastad Family; a secret blend from the Master Blender Richard Braastad. 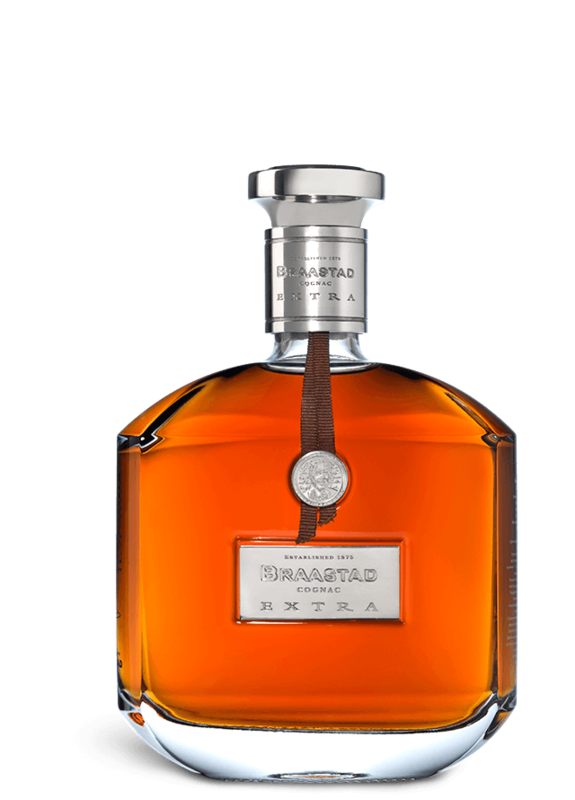 This unique blend is embodying the true essence and the “savoir-faire” of Master Blender Richard Braastad. 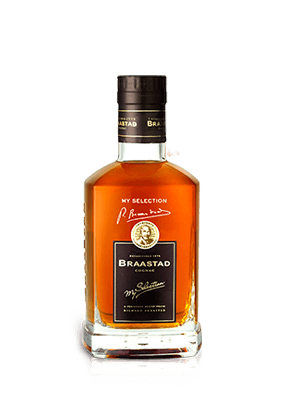 It took Master Blender Richard Braastad ten years to finish the blend and when creating he collected his family’s finest cognacs hidden away by his great-grandfather, his grandfather and his father. The average aging of Braastad Extra is 60 years. 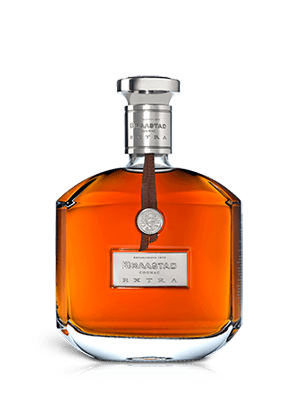 When first launched in 2007 The Braastad Extra was awarded Best Luxury Cognac. Aftertaste: Delicate finish and well balanced with long lasting flavours of rancio. 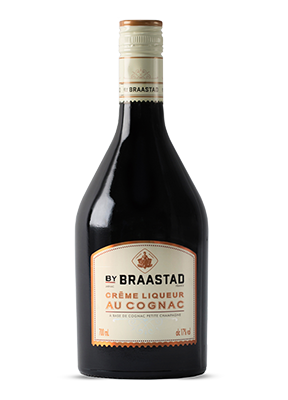 Braastad Crème Liqueur is the newest addition to the Braastad Family. 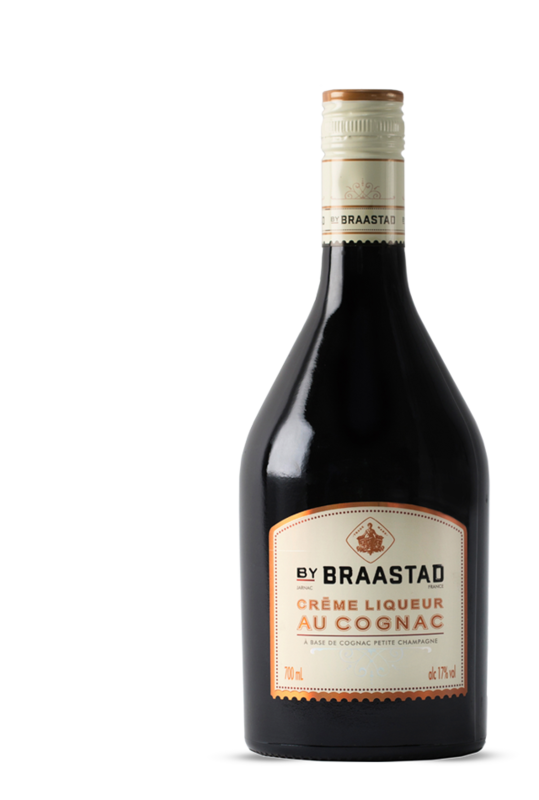 Created with cognac from Petite Champagne by our Master Blender Richard Braastad, it is a rich and smooth cream liqueur to enjoy as it is, over ice or together with coffee.